Welcome to Sigtuna! 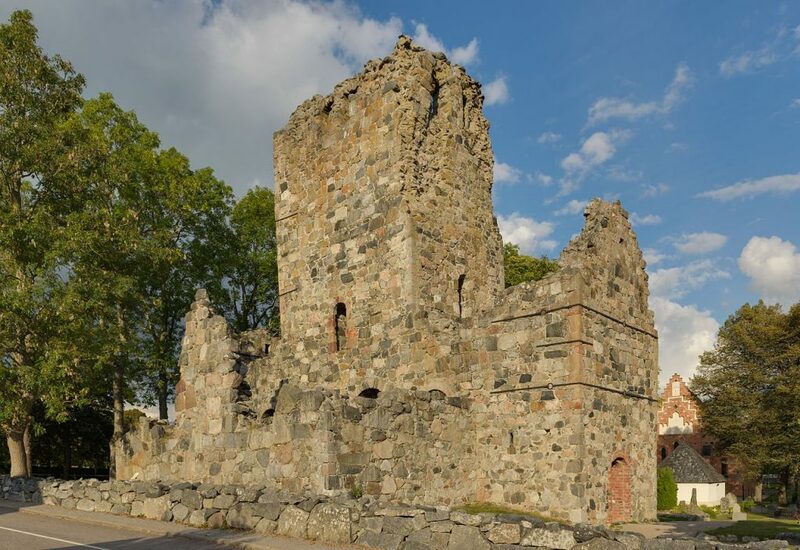 Once upon a time … In 970, King Erik the Victorious looked out at the surroundings and pointed out the location where Sigtuna town would be built – a new era in the Swedish history was about to begin… Today we can go back in time and visit medieval churches, ruins, castles and rune stones from the Viking Area. This is where Sweden begins. 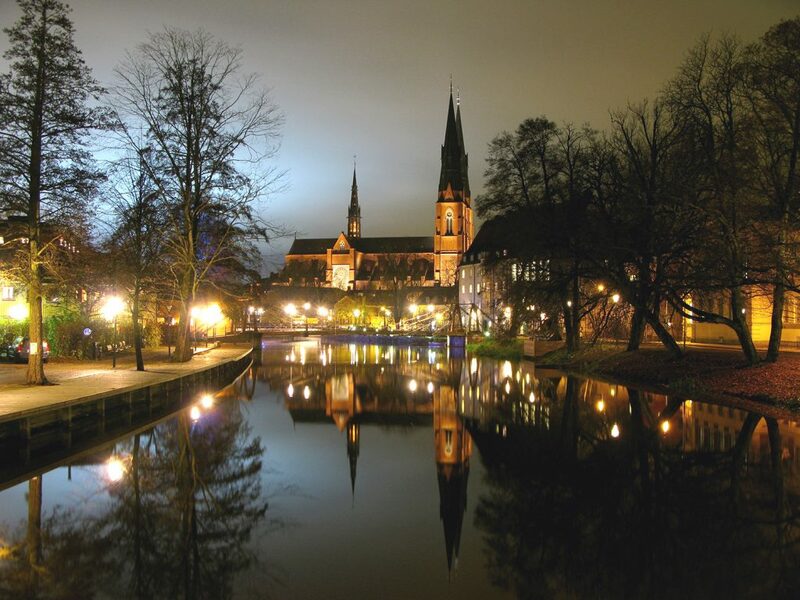 Uppsala is Sweden’s fourth largest city and an important university town just north of Stockholm. 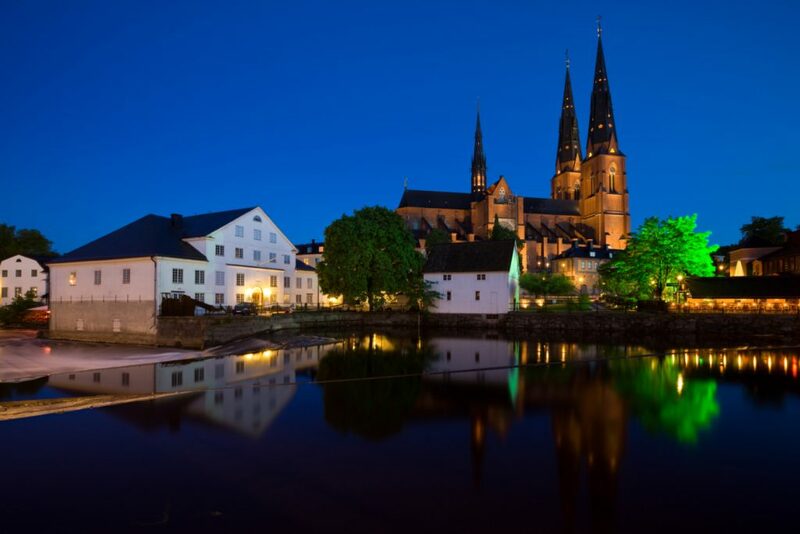 Visit the three Bronze Age royal burial mounds in Old Uppsala, the cathedral (Scandinavia’s largest), the university museum (Museum Gustavianum), and the charming shops and cafés. 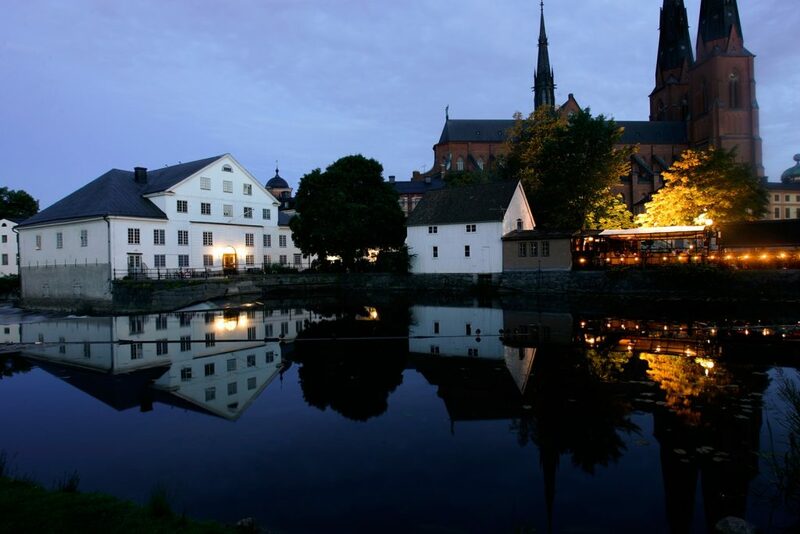 Uppsala is also home to nobleman and famous botanist Carl von Linné’s home and gardens. 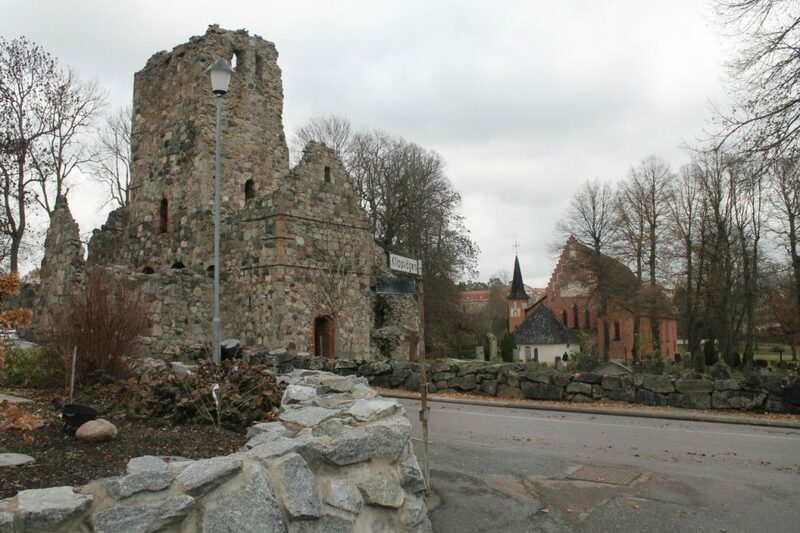 Sigtuna is Sweden’s first town, founded in the 10th century. 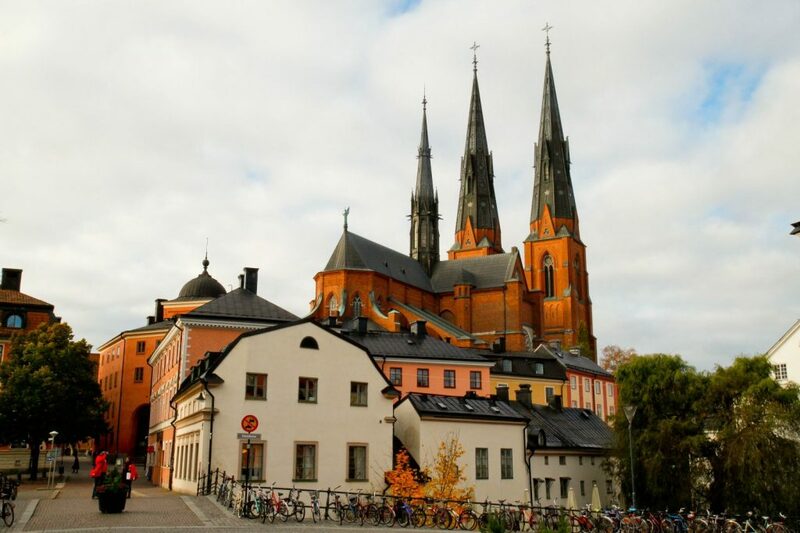 Small-scale and pedestrian friendly, with charming wooden buildings by Lake Mälaren, less than an hour outside of Stockholm. Good selection of stores, cafés, restaurants and hotels, plus an interesting museum. 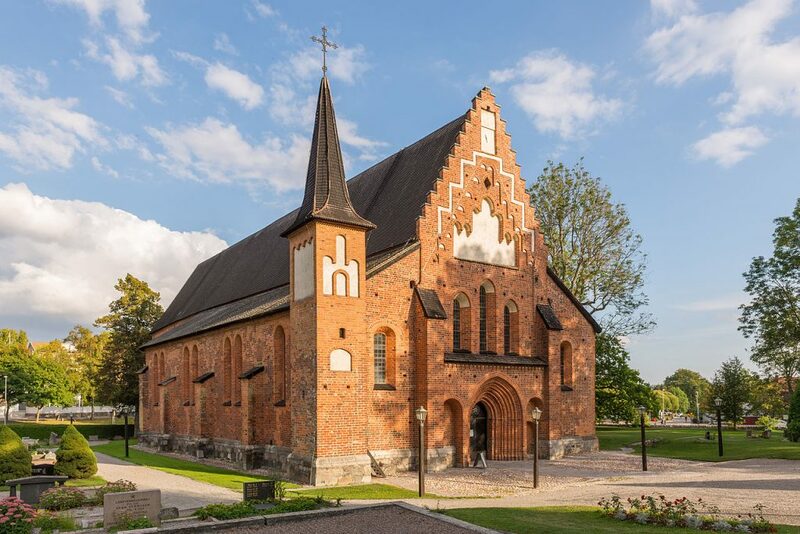 The district is rich in rune stones, to fascinate history buffs. 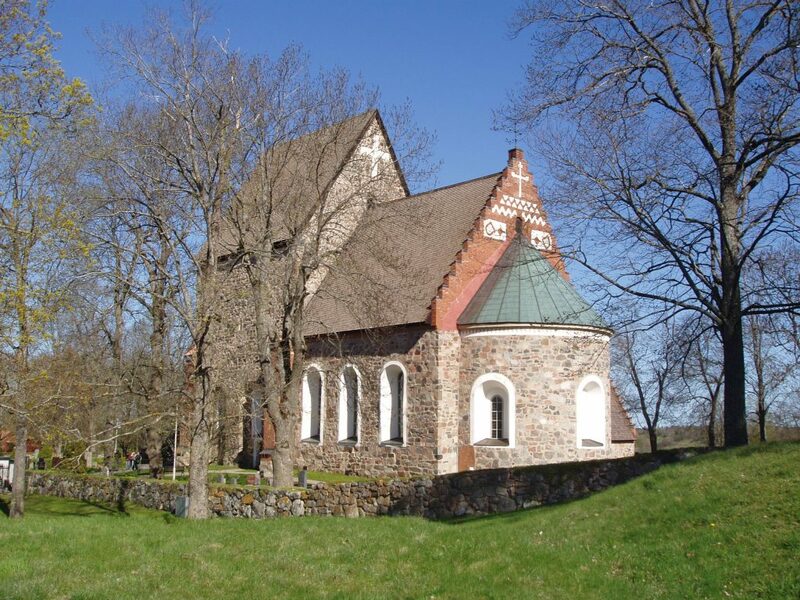 Sigtuna can be reached by train, bus or boat from the center of Stockholm. 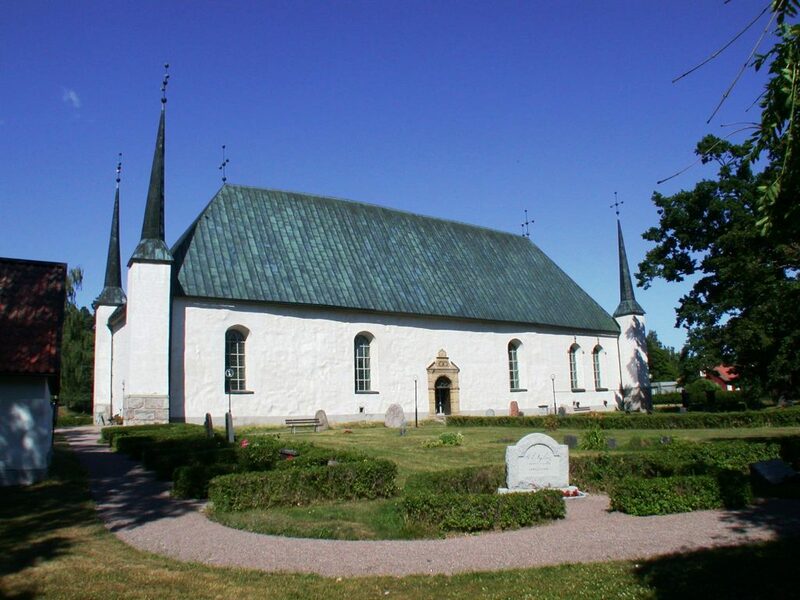 Nearby is Skokloster Castle, a first-class attraction. 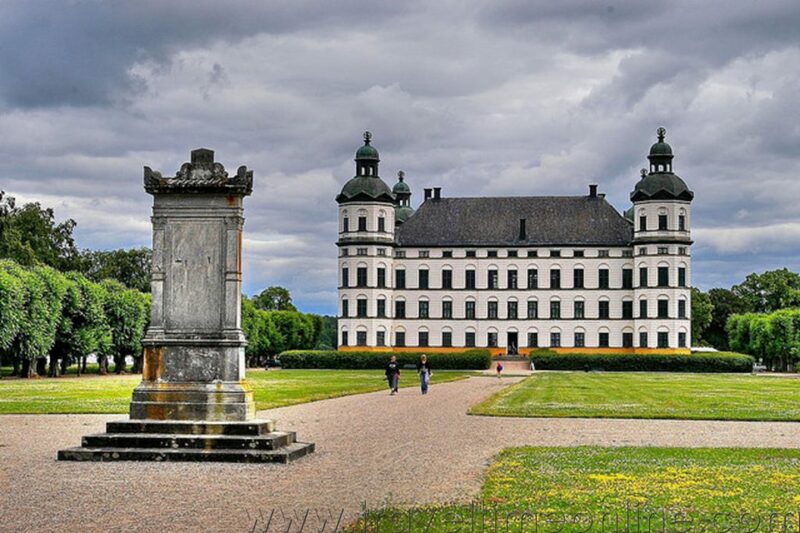 Skokloster was the residence of one of Gustav II Adolf’s generals when Sweden was a superpower, and the castle interior from the mid 17th century has been kept completely intact. 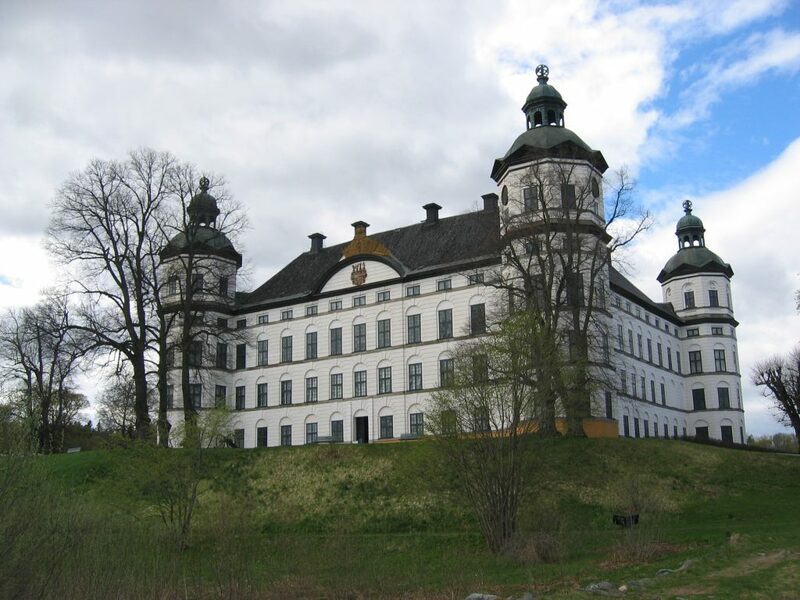 Steninge Palace and Rosersberg Palace are also situated close to Sigtuna. 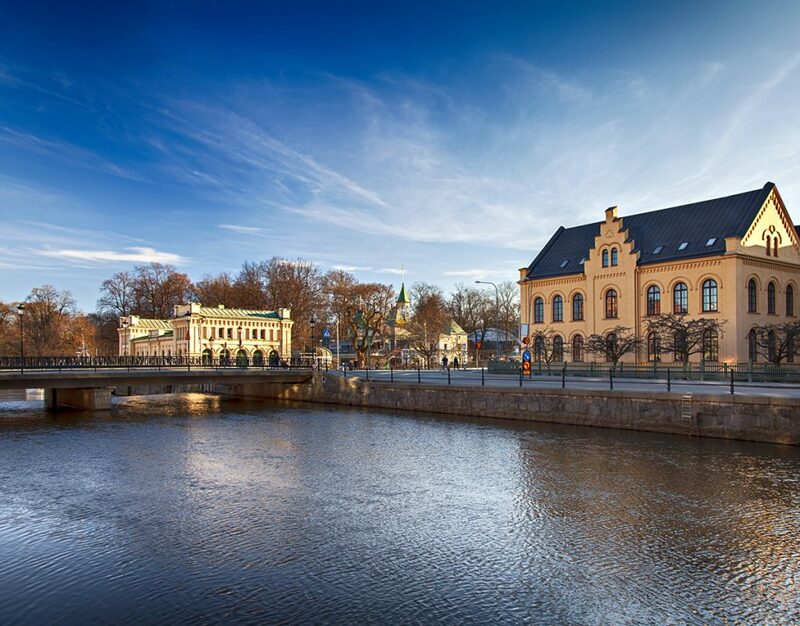 Uppsala is the site of the oldest university in Scandinavia, founded in 1477 where Carl Linnaeus, one of the renowned scholars of Uppsala University, lived for many years; both his house and garden can still be visited. 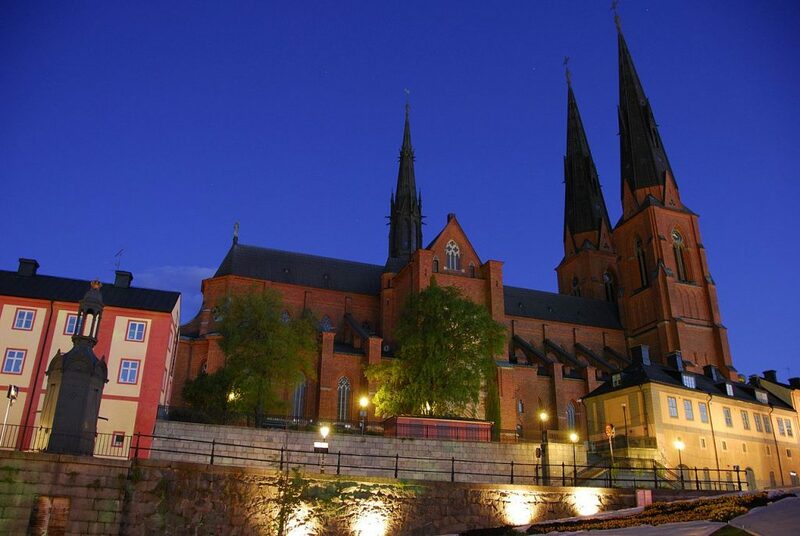 Uppsala is also the site of the 16th century Uppsala Castle.